Daily: $27. Monthly:$300 plus electricity. 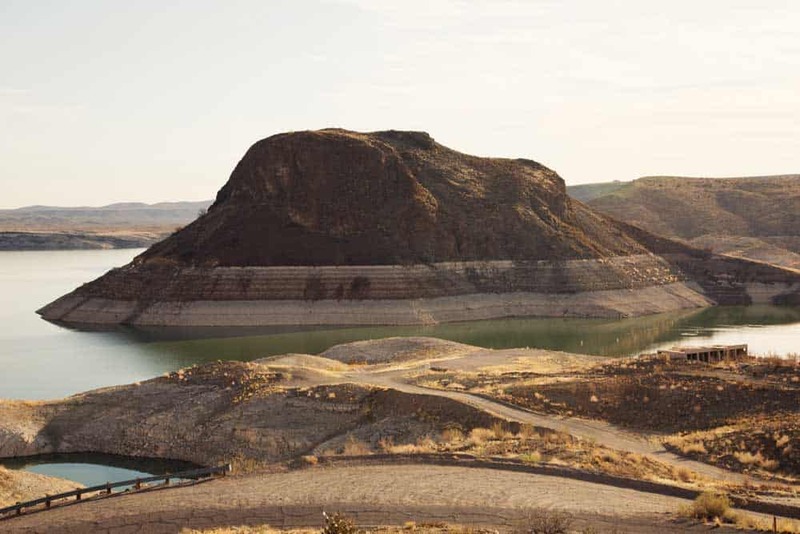 Beautiful, secluded RV park located at the Damsite Recreation Area on the southern shore of Elephant Butte Lake. Great fishing and hiking trails. Full service Marina and store on site. Boat rentals, kayak rentals and overnight mooring slips are all available. Directions: Follow Third Avenue east from the stoplight past Elephant Butte Dam. Take second left after dam and follow signs. Check in can be done at the Damsite Marina or call 575 894-2041 to make reservations.